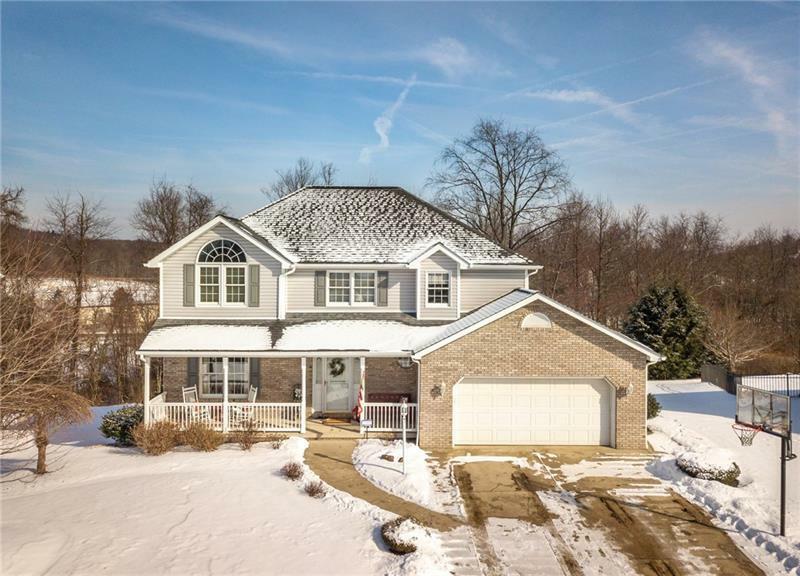 Truly an attractive home that welcomes you on arrival into the prestigious Highland Meadows’ neighborhood, close to local amenities and major arteries. Step inside where the sun-splashed entry greets you with a glimpse of the open floor plan, conducive to great entertaining space throughout. 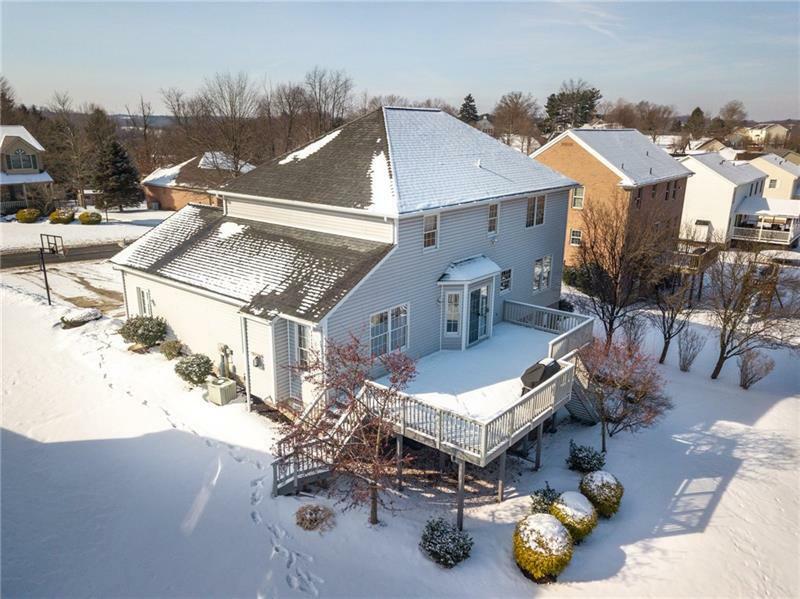 Take note of the architectural and quality details, including a tray and a cathedral ceiling, the rich, sold hardwood floors complemented by 6-panel wood doors, wood trim and more. 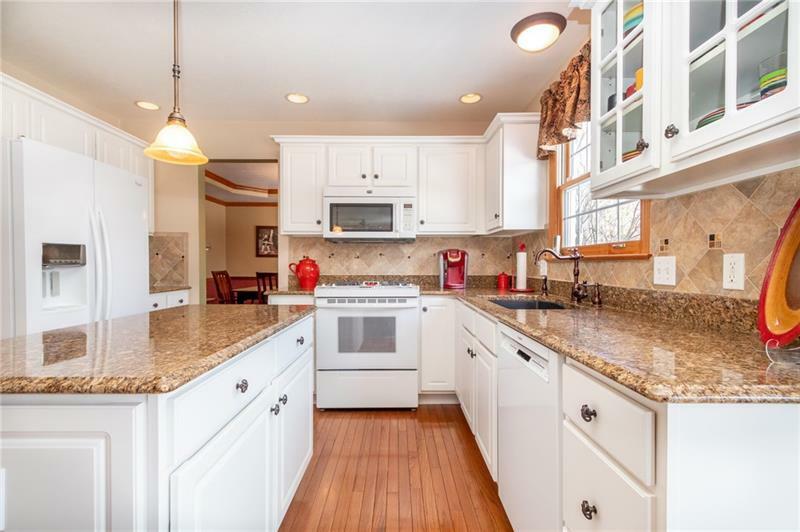 Between the delightfully-designed kitchen and the inviting family room is a breakfast nook that opens to the expansive deck overlooking the very useable, tiered backyard gently abutting light woods. Professionally finished lower level is sure to be a favored gathering place with a full kitchen opening to an outdoor patio. Convenient 1st-floor laundry and half bath. Great outdoor space allows for gardening, firepit, and games. Abundant storage. Quality finishes. Impeccable condition. 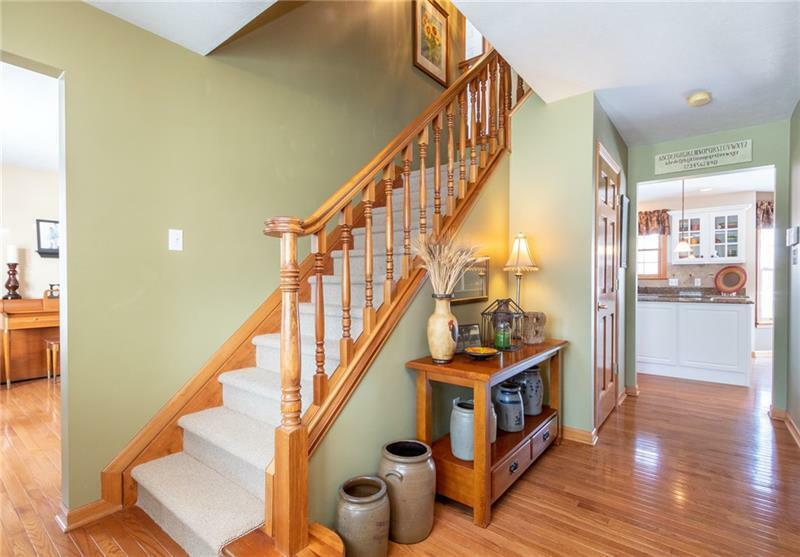 Make this house your next home!